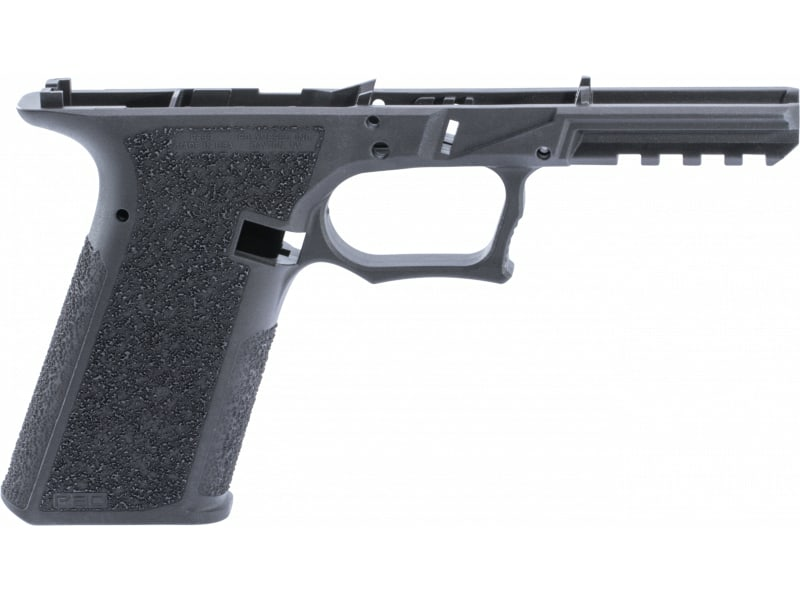 Polymer 80 INC PFS9COB: Polymer80's PF9S Serialized Compact Pistol Frame offers compatibility with Glock 17/22 Gen 3 components, and is an industry first. 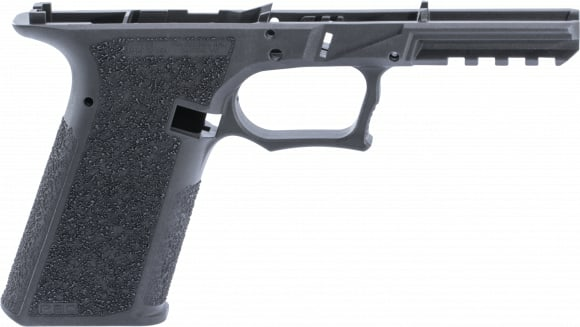 Features such as the extended beaver tail, double undercut trigger guard, and a thumb ledge considerably enhance the ergonomics allowing for an effective grip and improved recoil mitigation. The frame is constructed of a high-strength reinforced polymer with a Picatinny/STANAG compliant accessory rail. This model has a Cobalt finish and features an aggressive and adaptable grip texture.